DURASEAL offers secure, stylish, or custom envelopes for all your mailing needs. 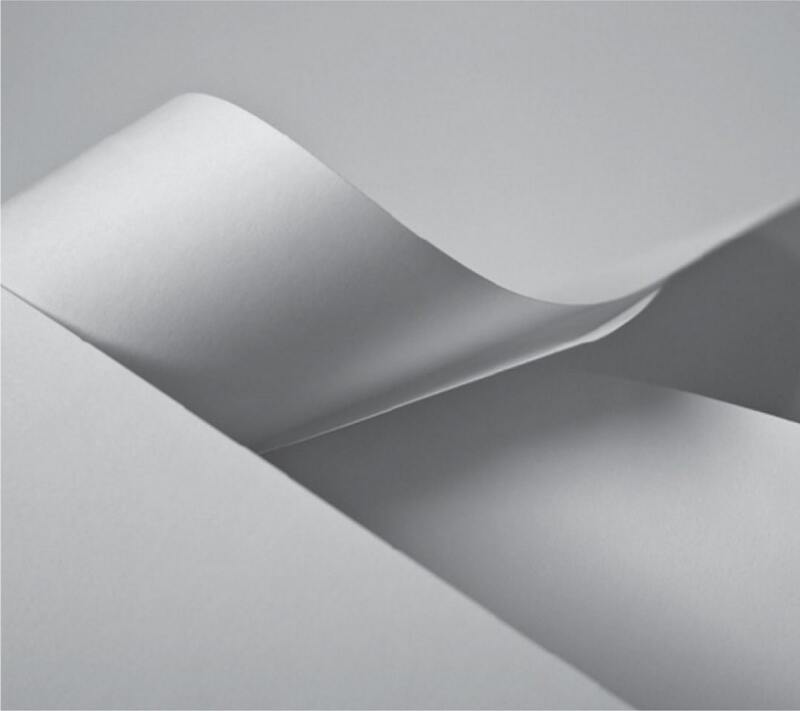 Maybe you need a secure envelope that delivers maximum protection for confidential documents. Perhaps you’re looking for something stylish that will make your mail piece stand out. Or maybe you just need a simple, standard envelope for everyday business mailings. Whatever your business needs, Relyco has the right envelope for you.